cheap but clean accomodition !! 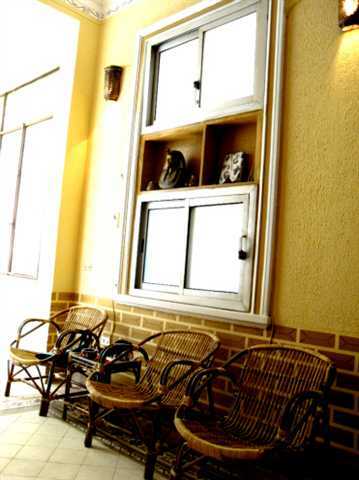 Hostel Offers Modern well furnished rooms , with private bathroom , A/C , Linen and towels included in each room . 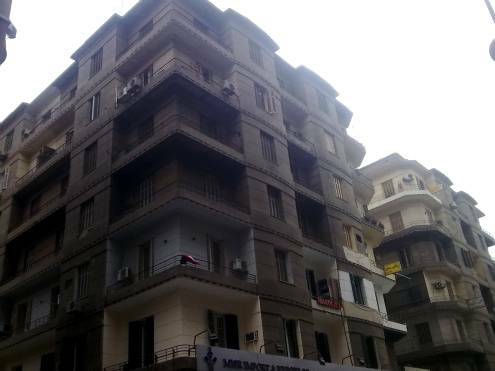 We dont promise by Luxury building or being classified , it is an Economic hotel , Hostel in Cairo being well decrated to be suiteable for Students , backpackers , families , Groups , Couples .... and everybody not looking for stars hotel . -Through Our friendly speaking English Staff . Join us at the heart of the Huge city of Cairo and let us show you . All of Our Single Rooms has its private bathroom with hot and cold shower , Towels provided included . A/C and breakfast included too . All of Our Double or Twin Rooms has its private bathroom with hot and cold shower , Towels provided included . A/C and breakfast included too . All of Our Triple Rooms has its private bathroom with hot and cold shower , Towels provided included . A/C and breakfast included too . The main Cairo Subway is only 10 min walk so you can buy your train tickets , You have also more than hundred choice if you want eat , all of the international and local restuarants are our Neighborhood .